We've been eagerly awaiting to announce the arrival of new member to the Launch Room family. 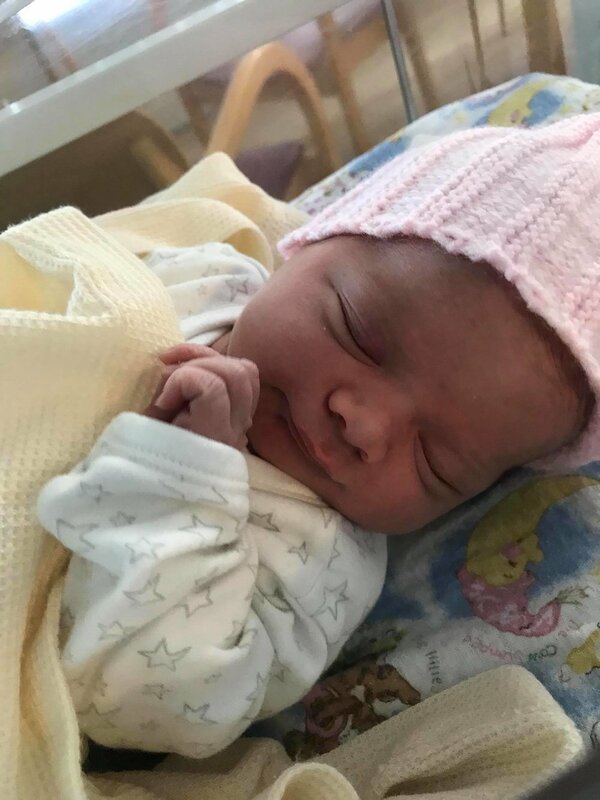 We run a very personal service and have been sharing the news to all of our client of our new arrival, Emma Valetta Wainman. We want to take this opportunity to say thank you for our clients support and patience over the course of the week and will be back in full swing Monday 16th July.